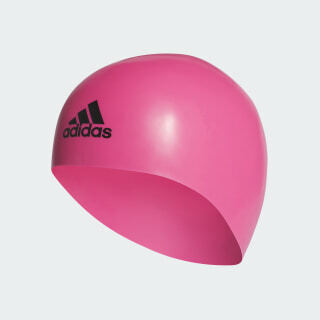 Competition-ready cap pre-shaped for streamlined fit. 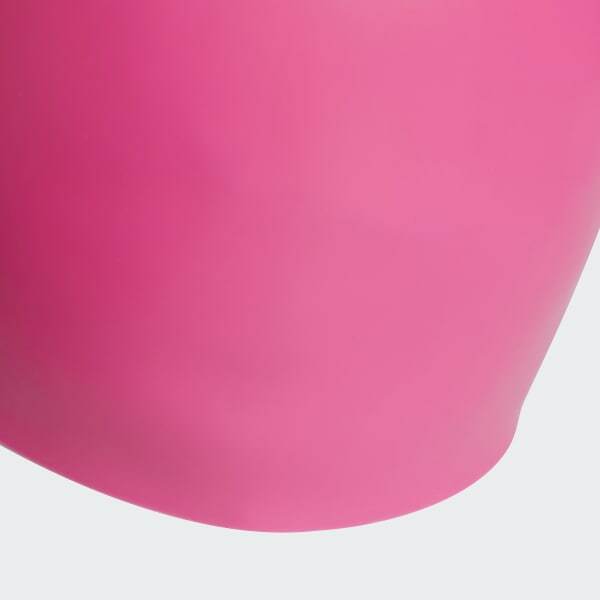 With a perfect fit to help conquer the competition, this cap is made out of 100% premium silicone. Made using head-shaped moulds, it resists wrinkling and bunching with varied thickness for an optimal streamlined fit, remaining stable throughout the race. A must-have for every competitive swimmer.